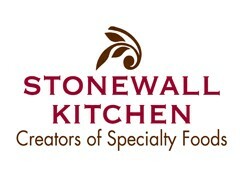 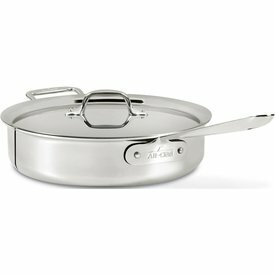 Deeper than a traditional fry pan, this All-Clad Stainless 5 Qt. sauté pan features a large surface area and tall, straight sides that hold in juices, prevent splattering, and allow for easy turning with a spatula. 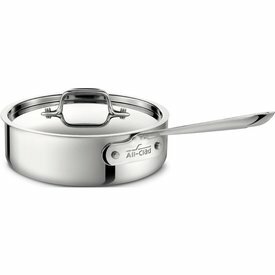 Deeper than a traditional fry pan, this All-Clad Stainless 2 Qt. 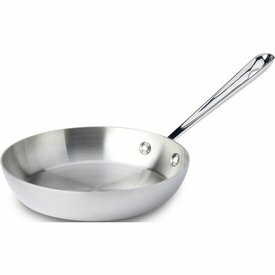 sauté pan features a large surface area and tall, straight sides that hold in juices, prevent splattering, and allow for easy turning with a spatula.